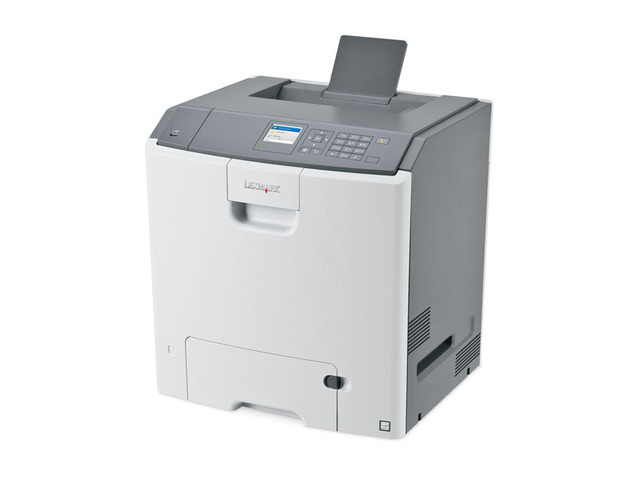 The Lexmark C746dn colour laser printer delivers the easy-to-use features and reliable performance essential to midsize workgroups. 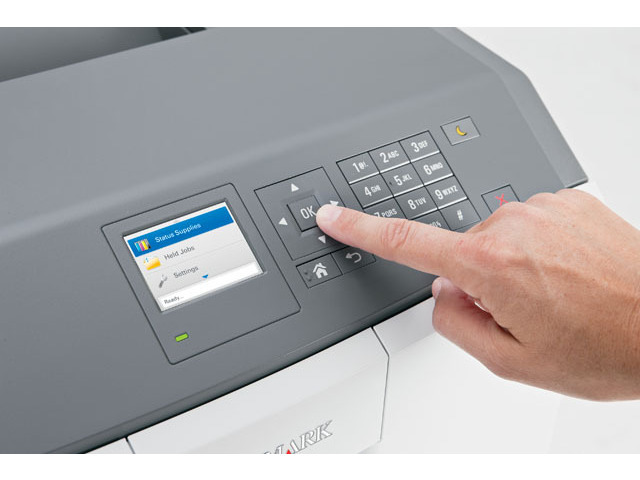 Energy-saving features make responsible printing easy. 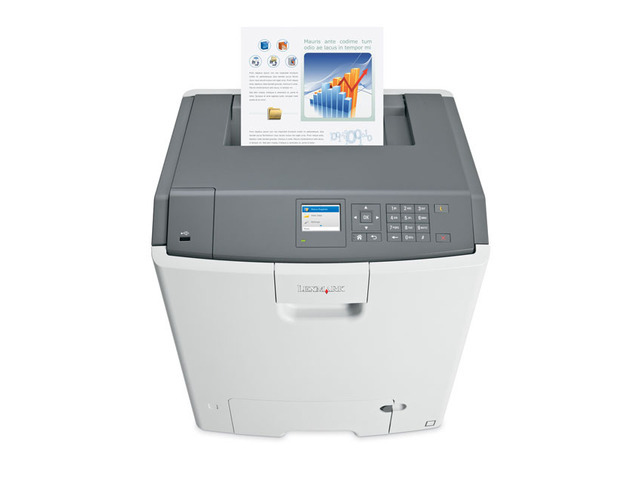 The high-speed processor and Gigabit Ethernet networking mean fast data transfer and fast processing, even on complex colour documents. 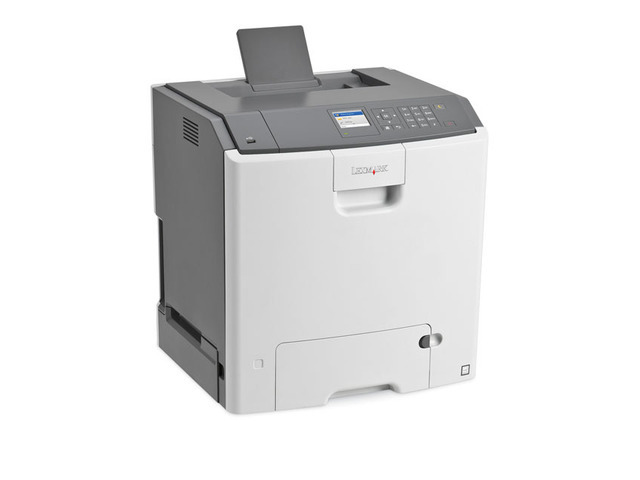 The 6-cm LCD is easy to read and the colour graphics make navigation and troubleshooting intuitive.